In recent years, the media has shone a spotlight on the importance of cultivating diversity in the tech sector but there is one aspect of diversity that remains largely untouched: ability. One of the criticisms of the technology industry is that by focusing primarily on products it has forgotten about people. 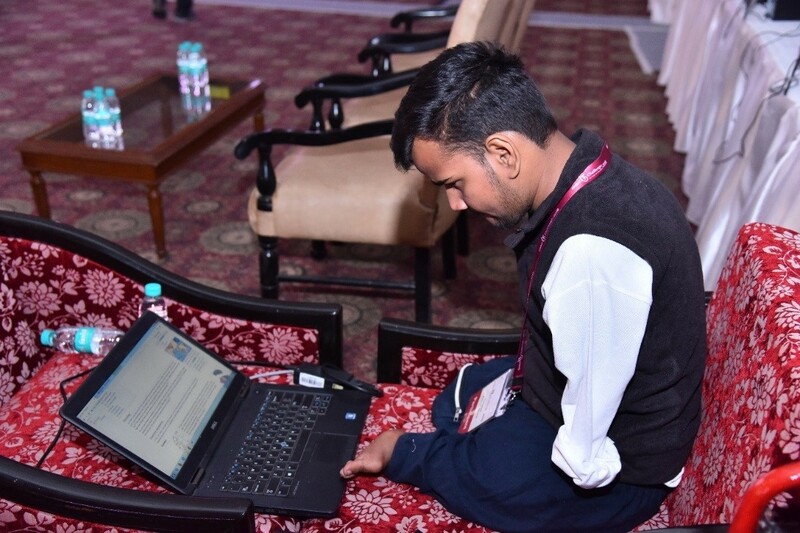 Corporations need to show greater commitment to disability inclusion in product development as well as global development. 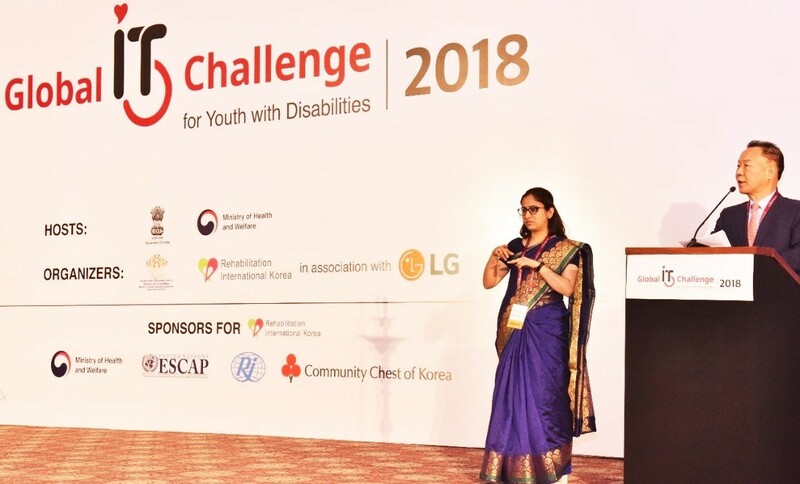 Once again partnering with Rehabilitation International Korea (RI Korea), LG hosted the 8th Global IT Challenge for Youth with Disabilities (GITC), this year in India. From 9-11 November, The Ashok Hotel in New Delhi was the location of the event co-hosted by Korea’s Ministry of Health and Welfare and India’s Ministry of Social Justice and Empowerment. 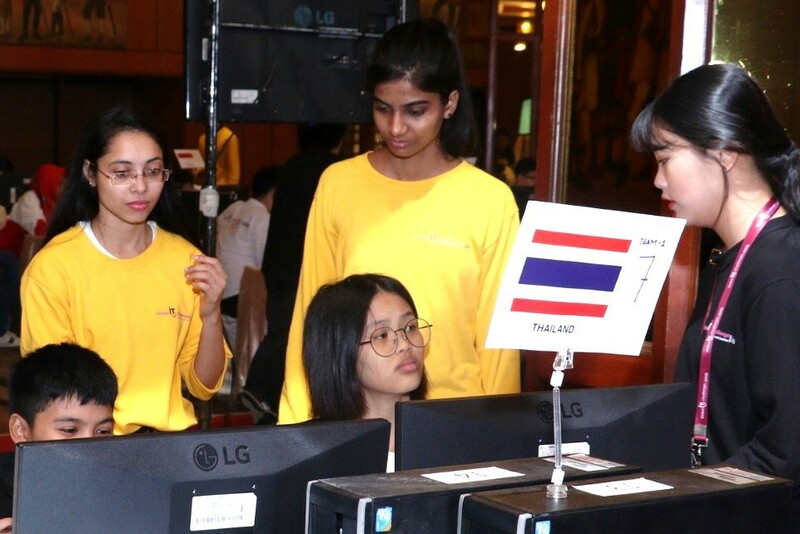 This year, participants from the United Kingdom, United Arab Emirates and Kyrgyzstan took part for the first time as part of an expanded group of more than 100 students from 18 countries. 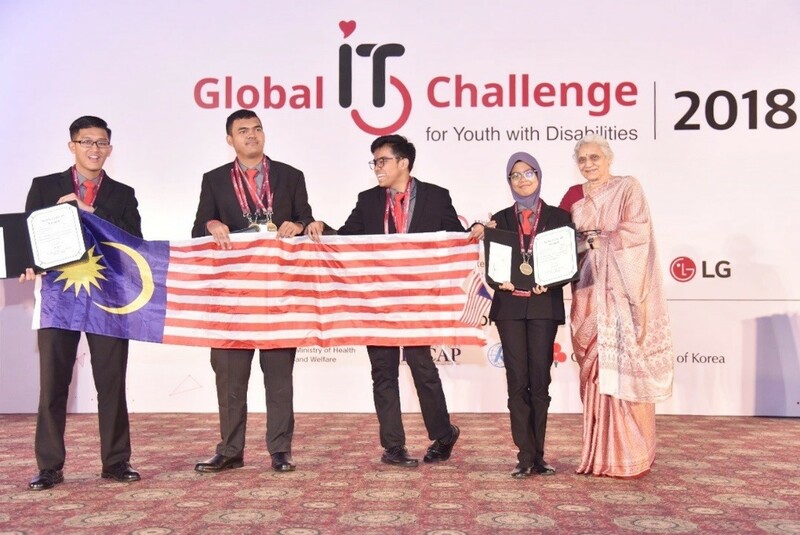 The IT Challenge is based on the philosophy that strengthening the technology skills in students with disabilities is a critical part of putting access to information and communication services on an equal basis with others. e-Creative Challenge to evaluate group development of creative stories and games. 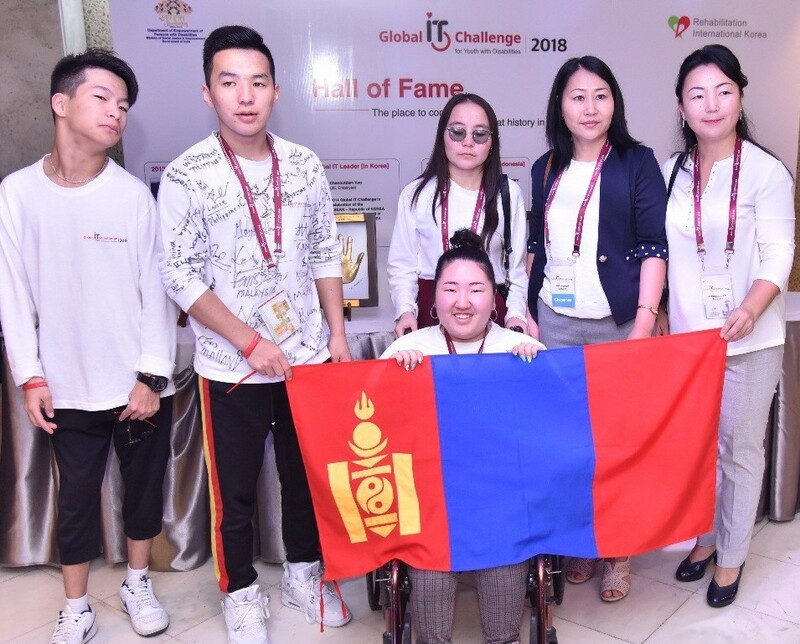 Winners of the IT challenge attended from various countries with different abilities proving that IT has no limitations when it comes to one’s physical capabilities. 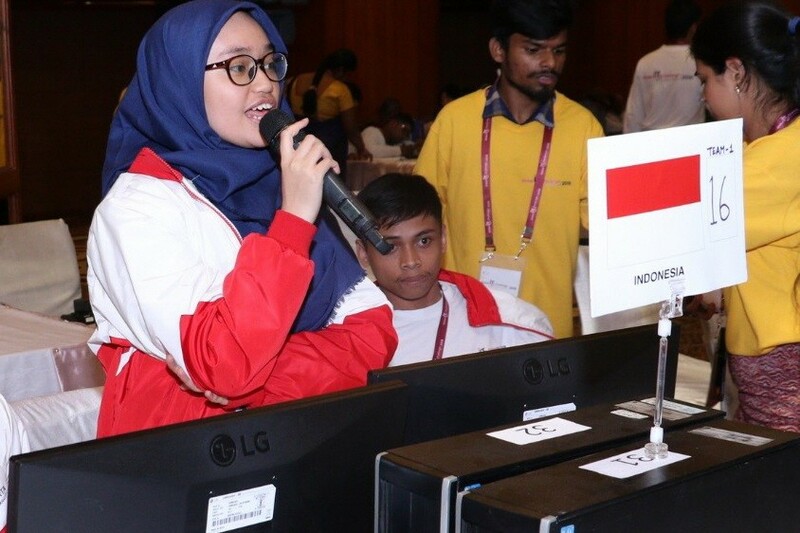 LG has been organizing the Global IT Challenges for youth with disabilities since 2011 in association with RI Korea to help eradicate the digital divide among young people with special needs and help establish a foundation for social advancement for them. 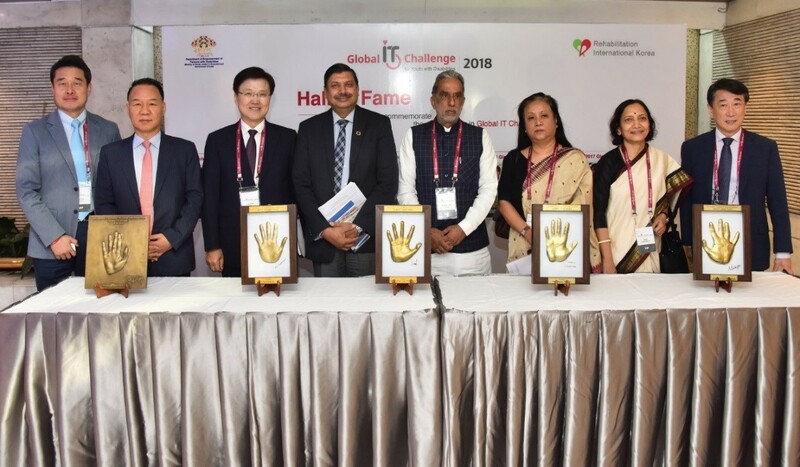 As part of the GITC, LG is making available educational material co-produced by Seoul National University’s MMLAB (Internet Convergence and Security Research Laboratory) and Inha University’s Technology Talent Center with the goal for participants to learn about technology and utilize it in real life.